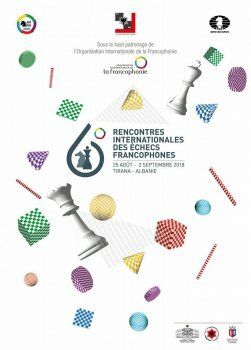 The 6th edition of Francophone Chess Championship 2018 will be held in Tirana – Albania from 25 August- 2 September under the “High Patronage of the Organisation Internationale de la Francophonie”. The playing Hall is at National History Museum. Accomodation is at Tirana International Hotel 4*. 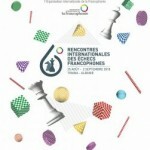 The tournament will be 9 Rounds Swiss System with 10500 euros price fund. 147 players are expected to take part.